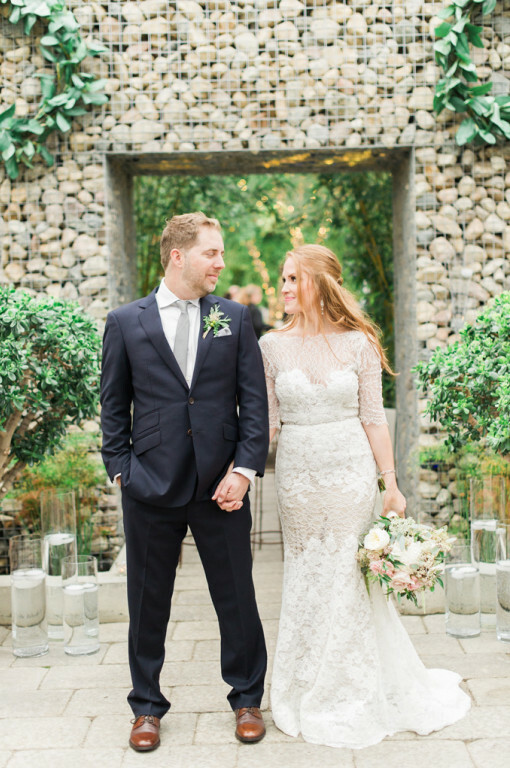 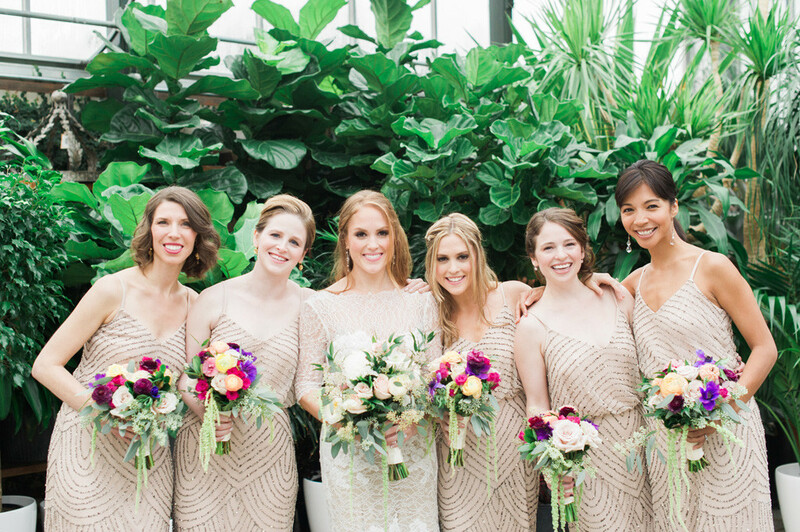 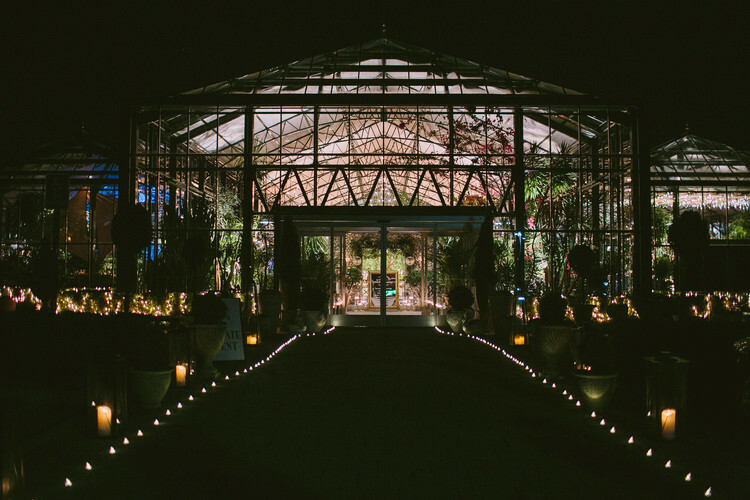 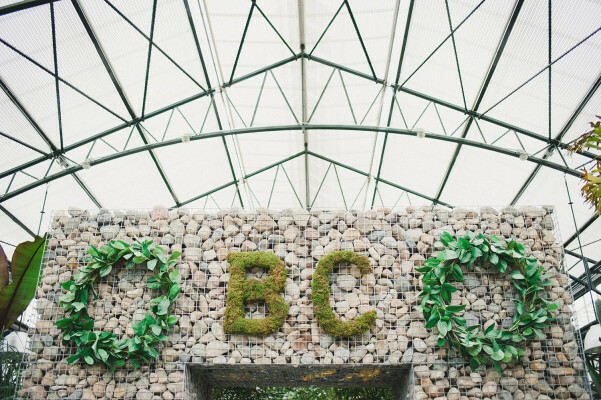 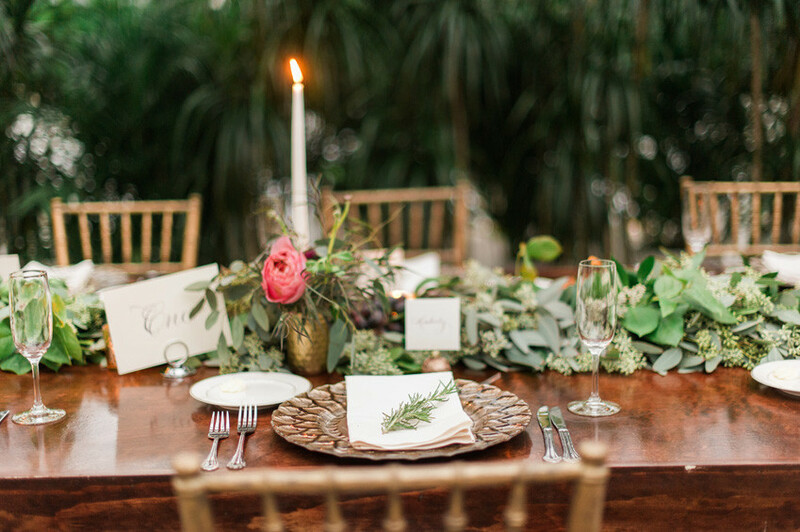 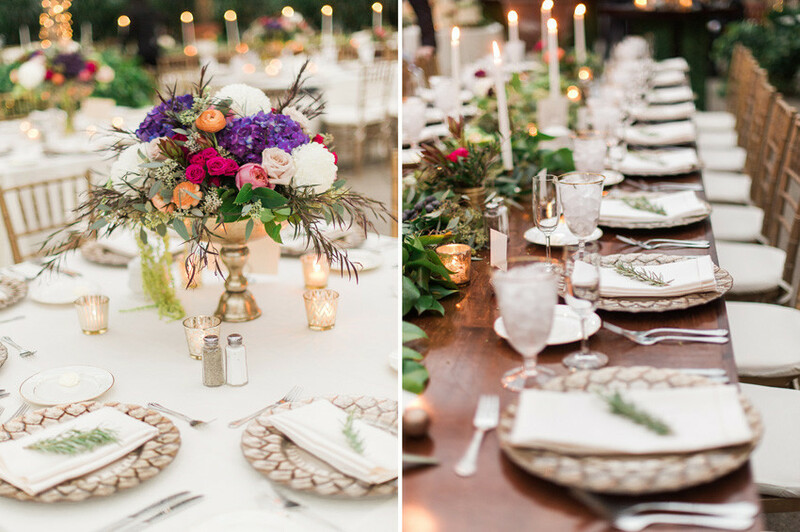 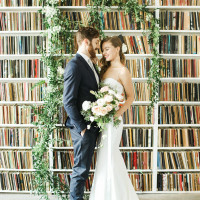 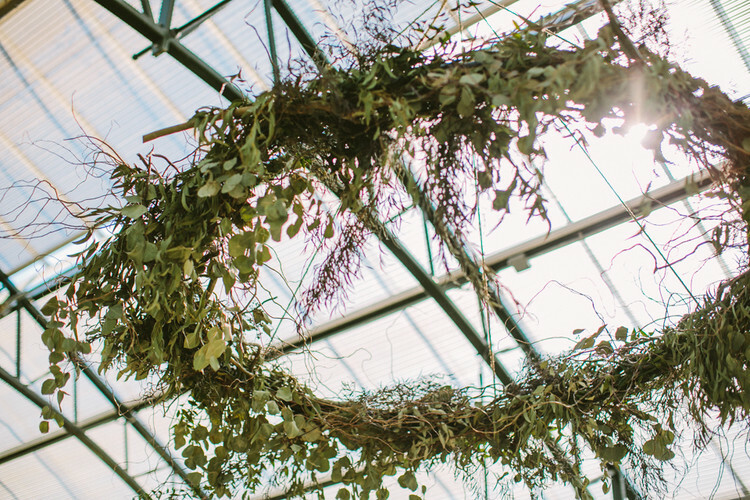 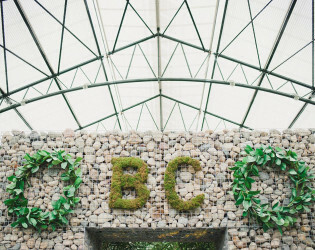 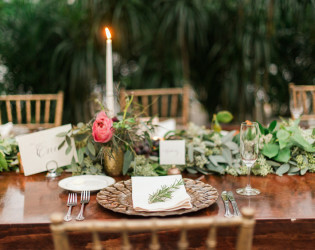 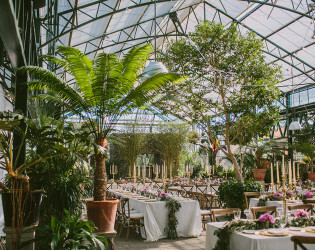 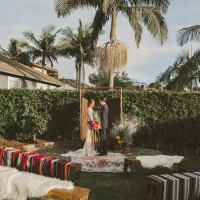 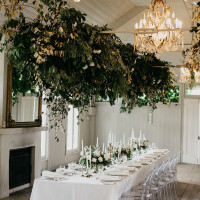 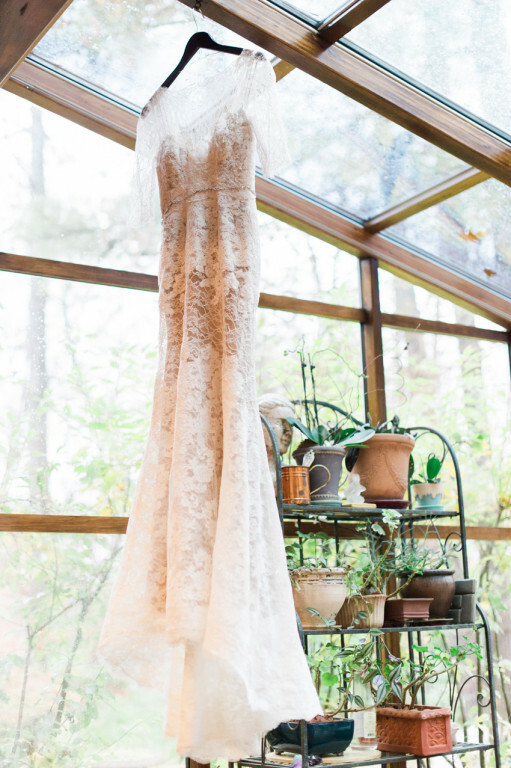 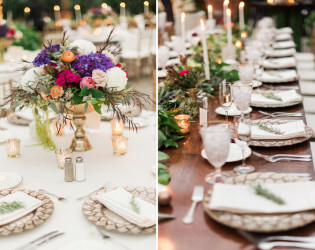 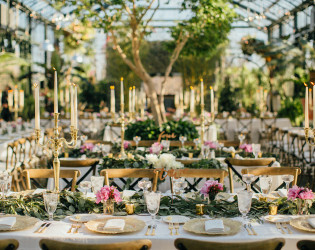 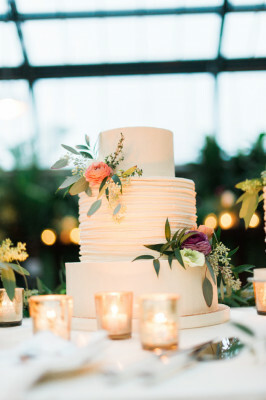 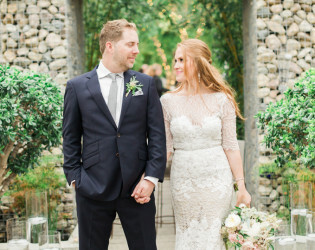 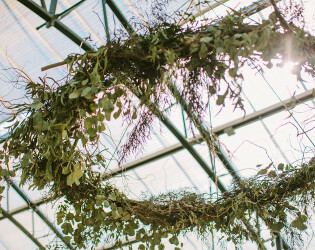 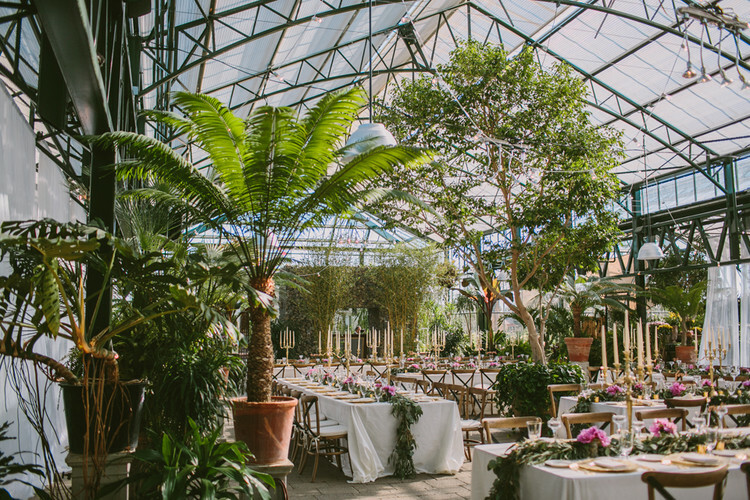 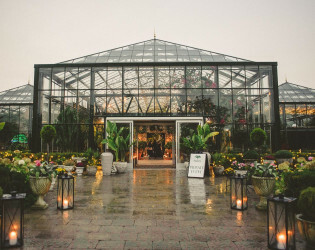 Even with it's roots firmly "plant"-ed here on Earth, this glass-enclosed botanical garden venue is sure to provide a setting that's out of this world. 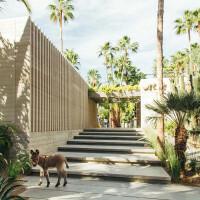 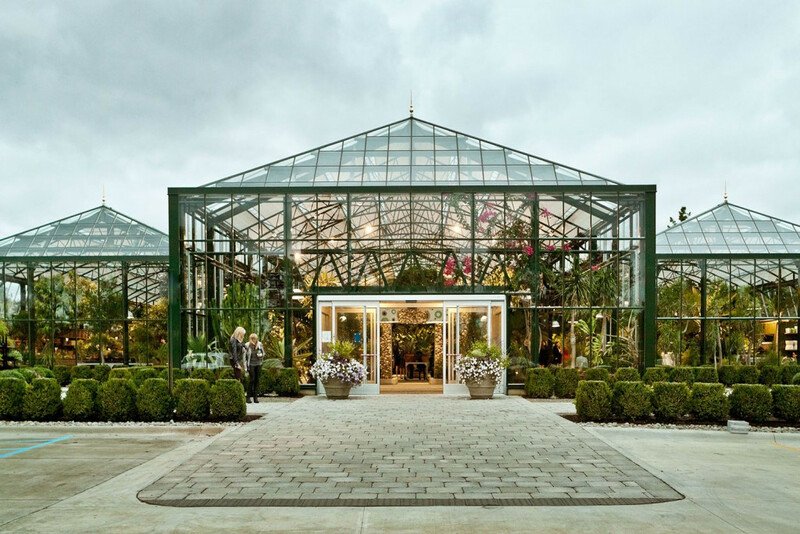 With European curved trusses, indoor koi ponds and a dramatic stone gabian archway, the Conservatory houses a wide collection of lush, exotic botanicals. 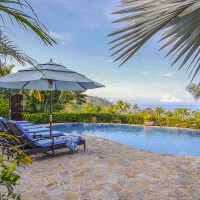 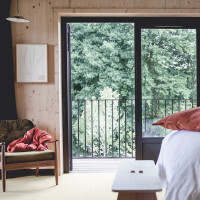 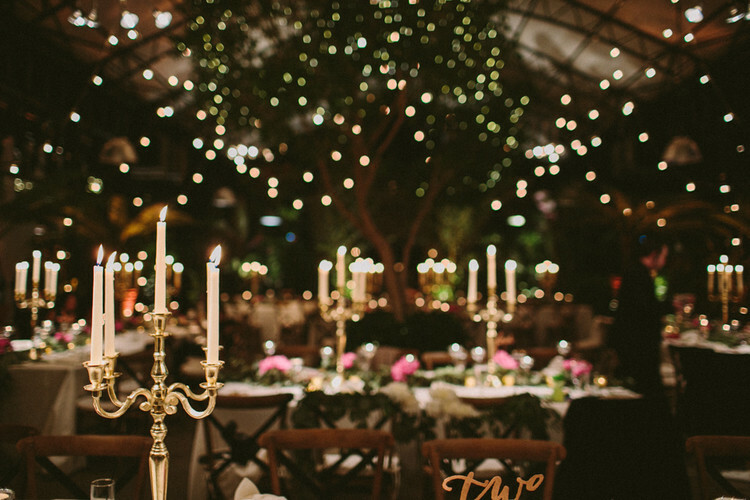 Providing views of the stars on a clear night and soft, natural light during the day, for all intents and purposes, this venue is practically perfect for any party. 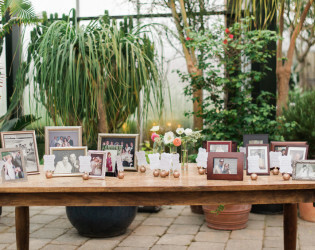 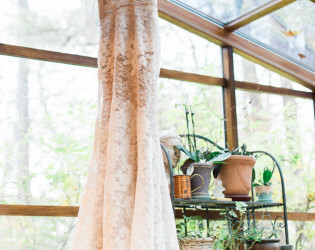 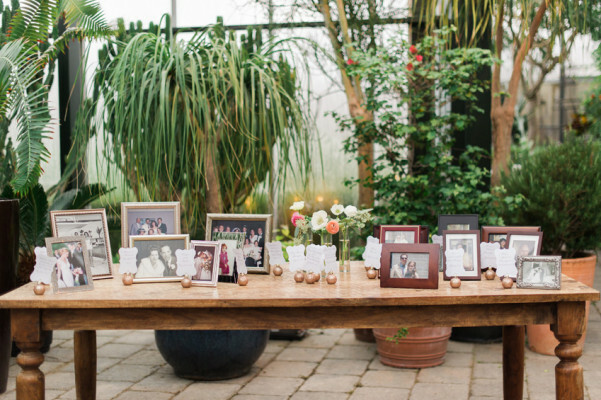 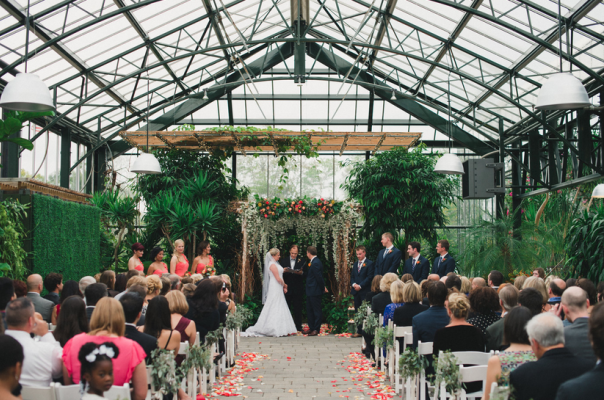 Planterra Conservatory is a distinctive botanical garden setting for wedding ceremonies and receptions. 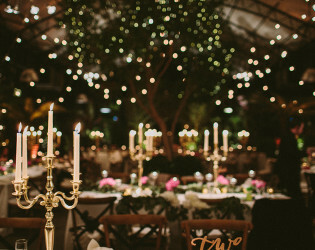 Exchange vows under a cascade of flowers and experience your first dance under the glass ceiling with stars above. 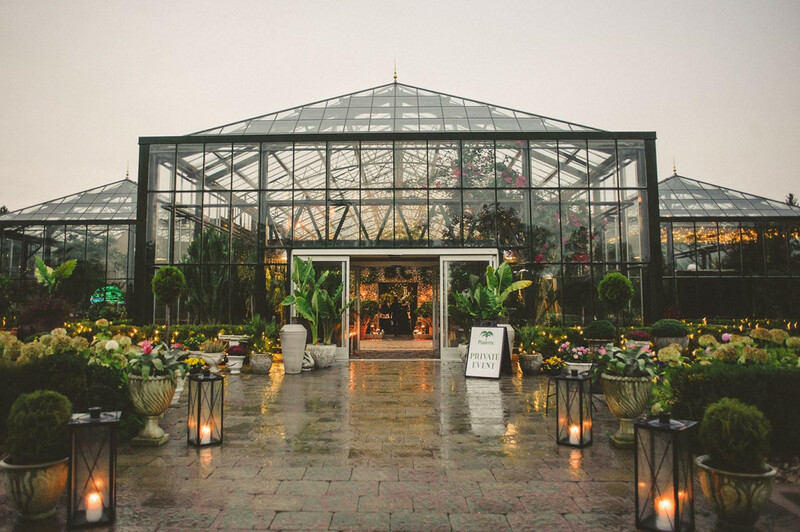 The timeless allure of lush plants and flowers makes the Conservatory a picture perfect wedding venue, offering exceptional backdrops for breathtaking photography. 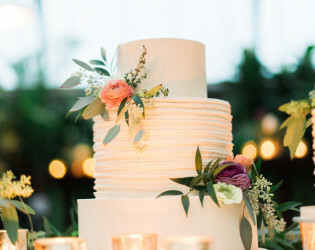 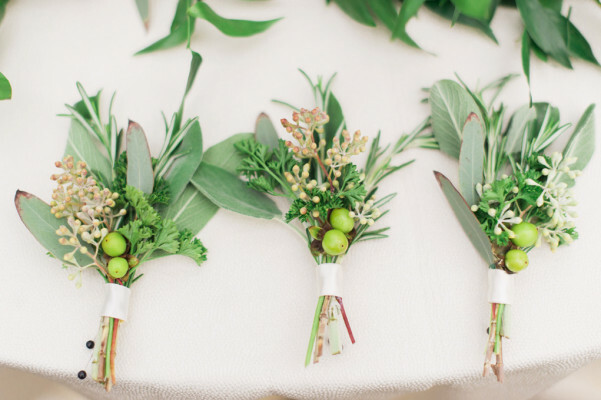 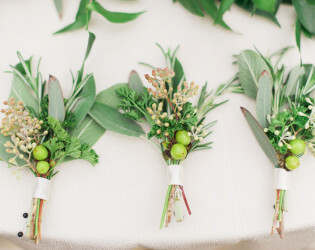 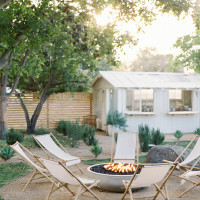 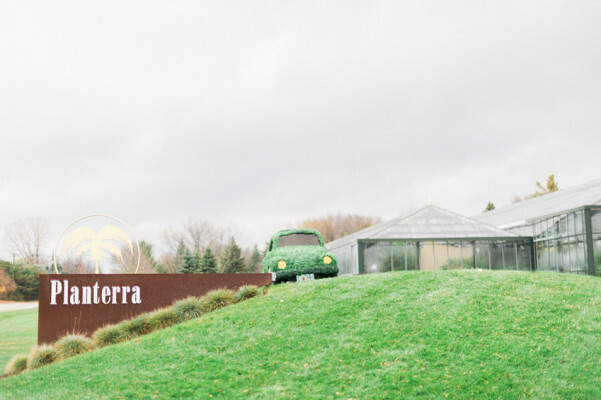 Planterra is a full-service event venue, offering floral and décor, food and beverage, rentals and valet. 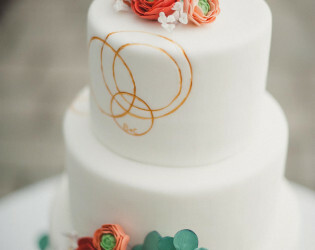 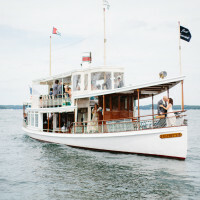 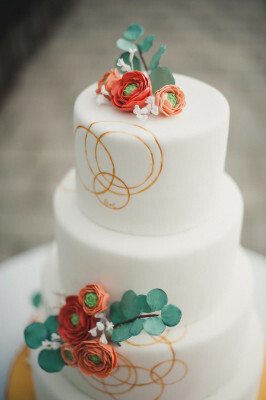 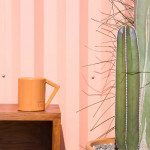 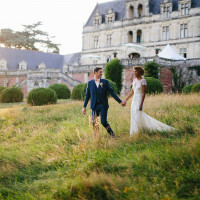 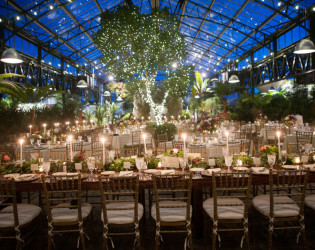 We can also coordinate your photography and entertainment needs with our preferred vendors. 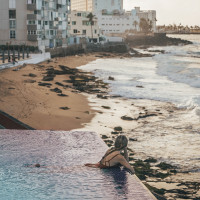 The Planterra events team will guide you through the planning process to make your event an enjoyable and exciting adventure. 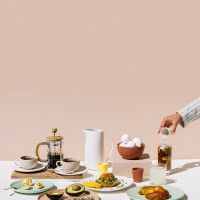 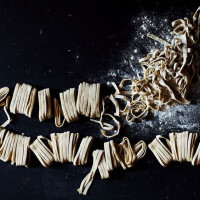 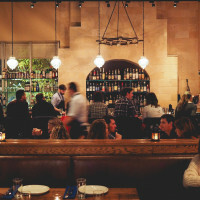 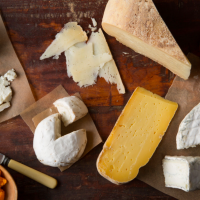 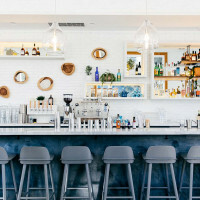 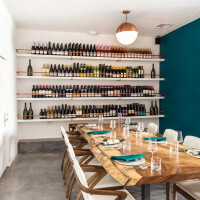 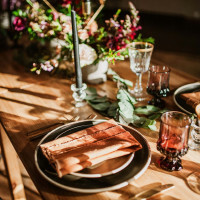 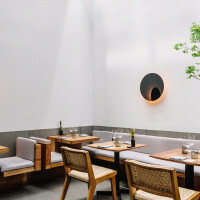 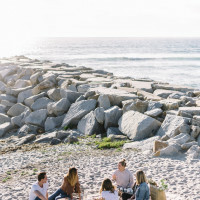 Whether you are planning a formal, sit-down meal or a more casual strolling affair, our exceptional cuisine and vast selection of wine and spirits will please any palate. 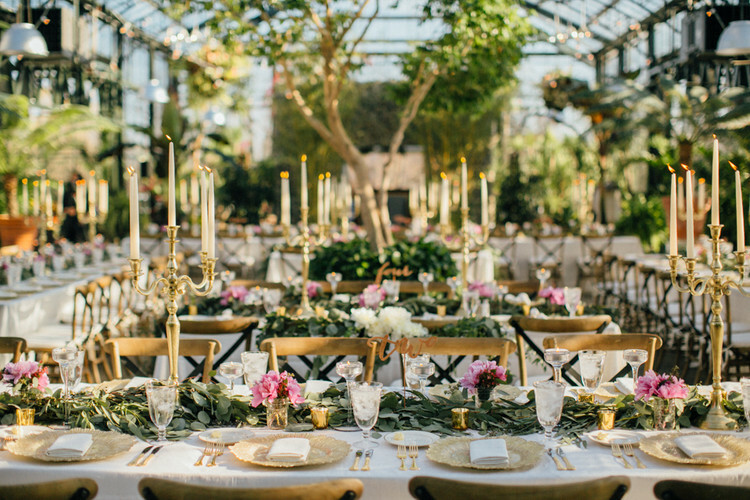 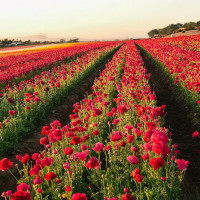 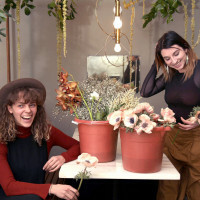 Our award-winning floral design team will create the floral and décor of your dreams. 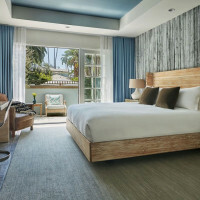 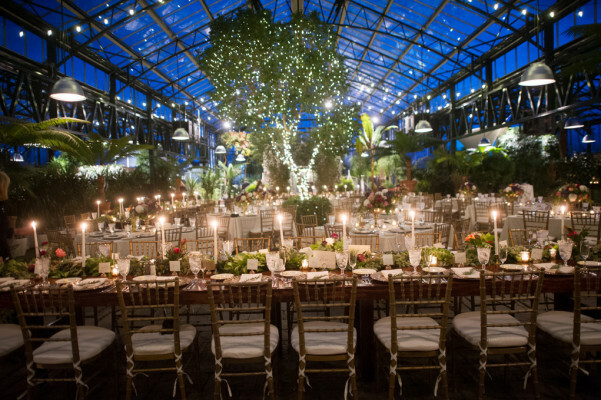 We pride ourselves on custom designs, flawless execution and outstanding customer service. 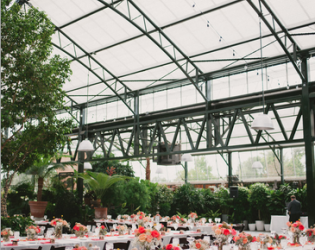 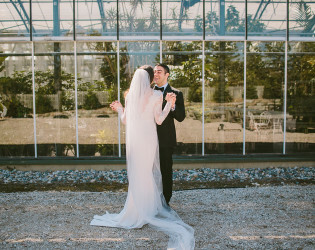 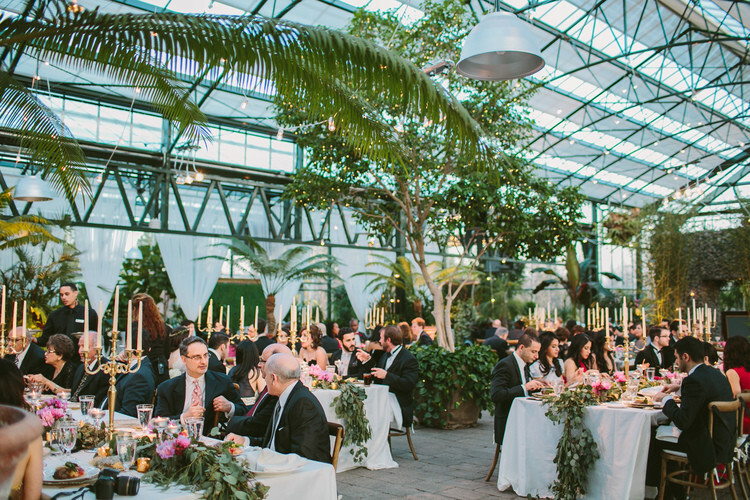 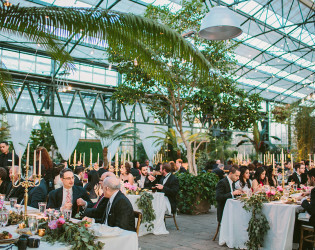 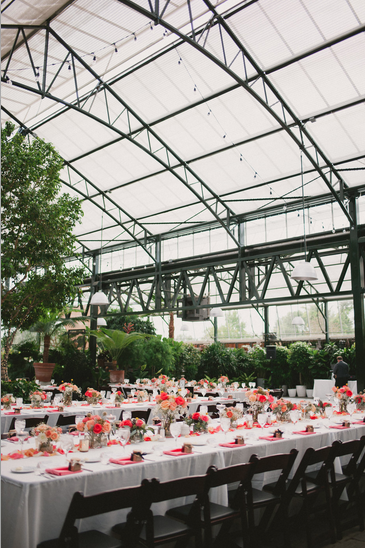 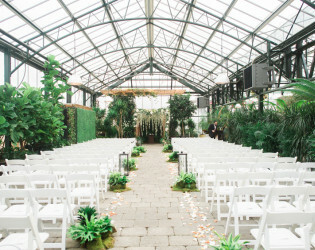 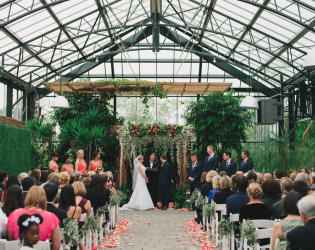 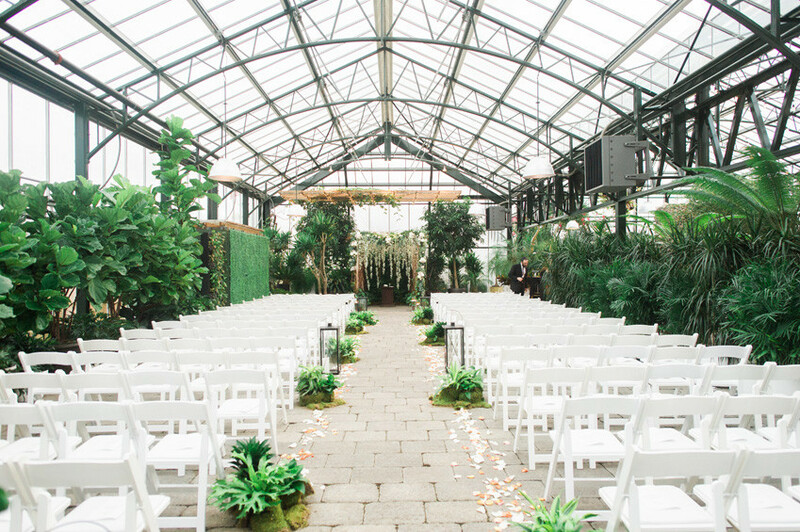 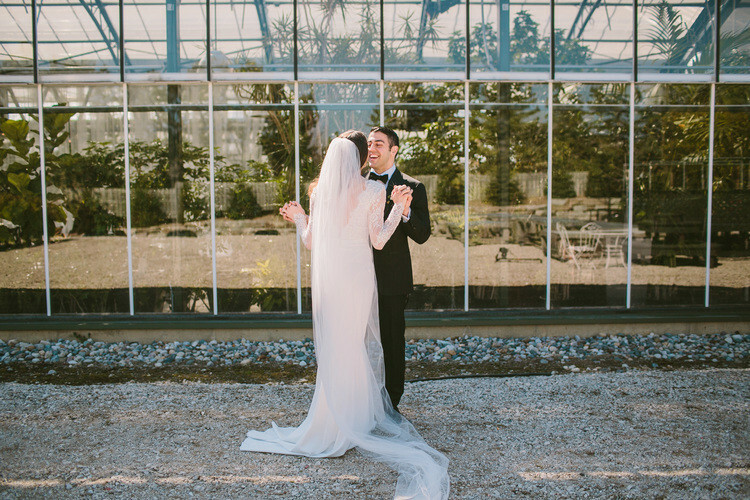 Planterra Conservatory is a glass-enclosed, botanical garden venue. With European curved trusses, indoor koi ponds and a dramatic stone gabian archway, the Conservatory houses a wide collection of lush, exotic botanicals. 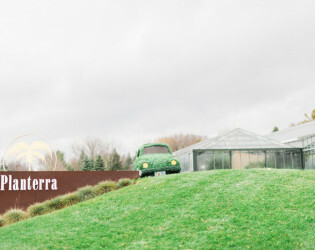 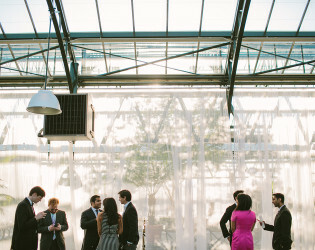 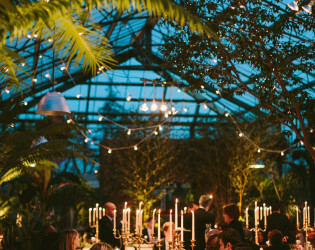 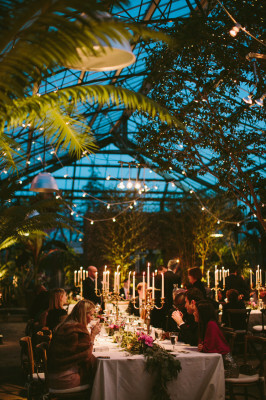 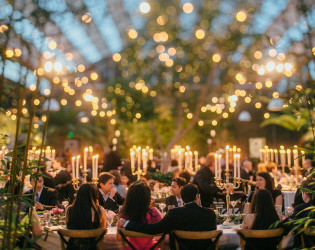 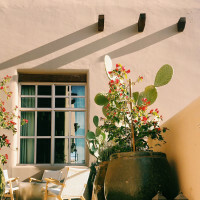 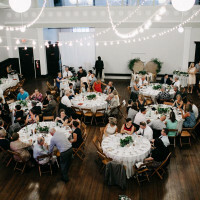 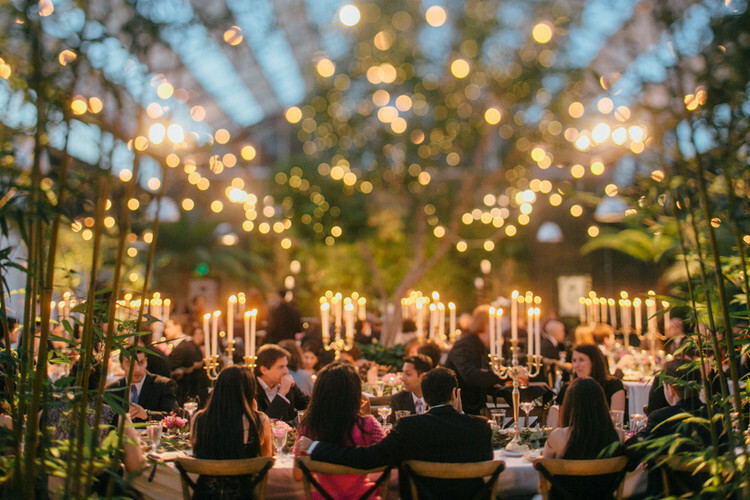 Providing views of the stars on a clear night and soft, natural light during the day, Planterra Conservatory is a unique event space for weddings, corporate events and social functions. 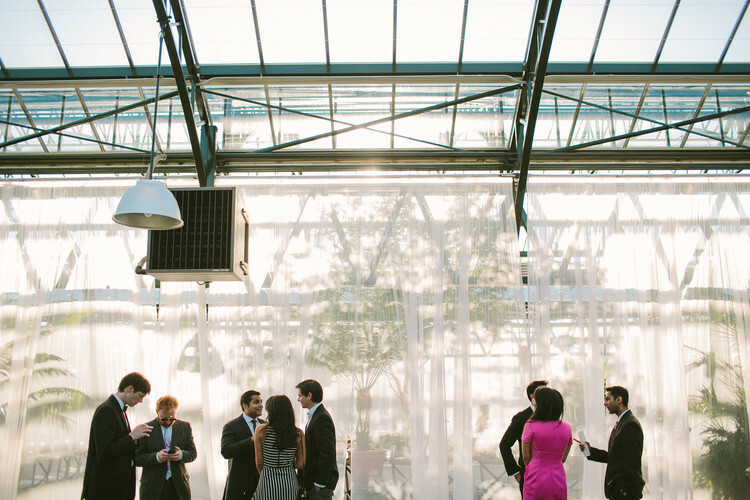 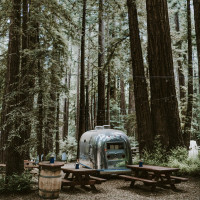 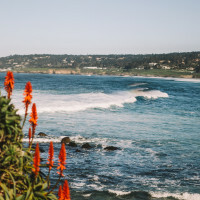 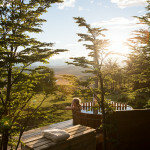 We are open year-round with our event season running September through May. 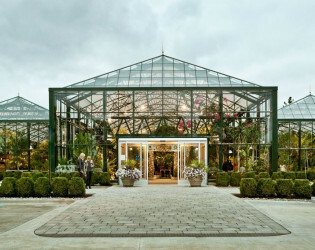 Family-owned and operated, the Conservatory opened in 2010 amidst the redevelopment of Planterra’s original greenhouses, circa 1930s. 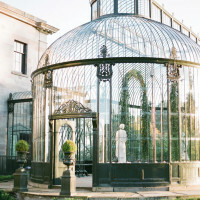 The Pliska family imported the botanical garden building from Izegem, Belgium, where glass and iron greenhouse structures are crafted in the tradition of Baron Haussmann’s Parisian arcades. 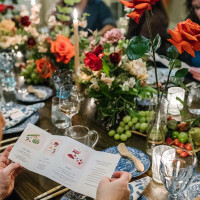 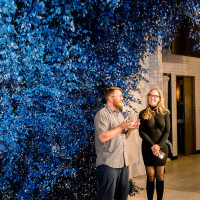 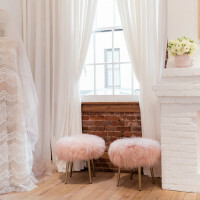 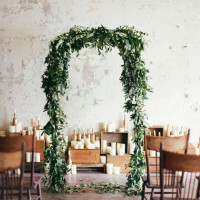 All of our events are custom and our in house display and event design team will help make your unique vision a reality. 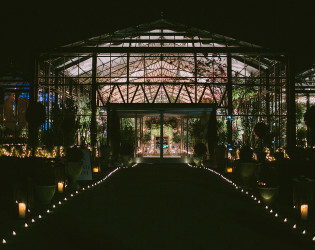 The gorgeous exterior of the glass house.